There are a lot of 50-plus employees making up the workforce. 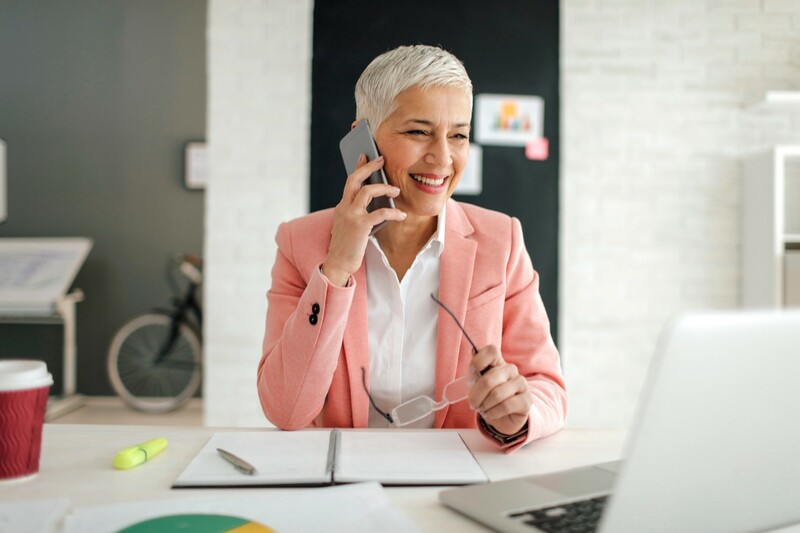 Whether you’re re-entering the work world after retirement or are energized and simply dedicated to your nine-to-five, there are a lot of 50-plus employees making up the workforce. But that doesn’t mean you’ve got it easy. In fact, ageism and age discrimination are alive and well in our offices. “Older workers are frequently the first to be let go during a corporate downsizing,” explains Susan Peppercorn, the founder of Positive Workplace Partners, which helps transition workers — many 50-plus — to new jobs and provides outplacement services to people who’ve lost jobs, often due to age discrimination. What’s more, “older workers tend to be more highly compensated, particularly if they have been with an organization for a long time,” says Peppercorn. And that means that organizations looking to trim the fat, so to speak, “will eliminate long-term employees as a money saving strategy,” she says. Even more subtly, older works are discriminated against by being underused. “If employees don’t keep current and relevant, they may find themselves overlooked when it comes to getting new and critical projects,” says Peppercorn. But if you’re a 50-plus worker, you don’t have to take age discrimination. Beyond seeking recourse with your human resources department, there are things you can do to combat it. Here are five easy-action tips to get you started. 2. Show you’re raring to go — not slowing down. 4. Highlight your tech skills. Workplaces are increasingly digital, from team meetings held on Slack to invoices paid via apps. To succeed in today’s tech-oriented workplace, “you have to have a solid knowledge of the technology that’s used in your field,” says Peppercorn, down to the nitty-gritty tools only your office uses. “Stay connected and on top of the latest trends and technology in your field and industry, and find ways to weave that in during the recruitment and interview process,” advises Peppercorn. DISCOVER: See Open Jobs Hiring In Your Area Now! Originally published at www.glassdoor.com on January 18, 2017.